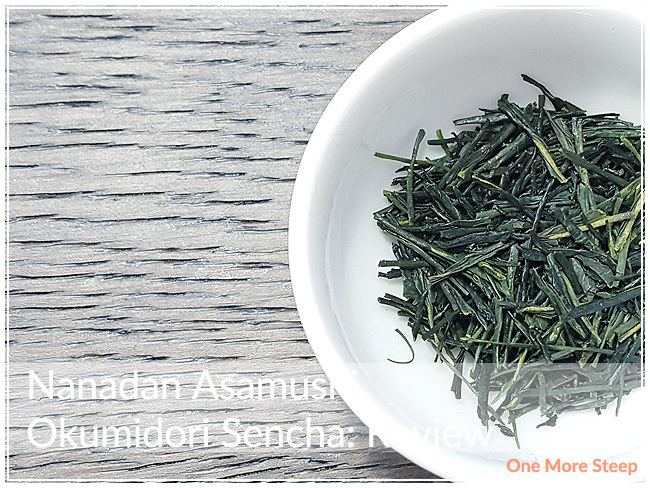 Yunomi has provided me with Nanadan Asamushi Okumidori Sencha for the purposes of providing an honest review. I received this product at no charge to me and received no other compensation. By now, I’m sure you know I’m a sucker for good packaging. Yunomi doesn’t disappoint. Nanadan Asamushi Okumidori Sencha came to me in a sealed white foil bag that is resealable to keep the tea fresh. The label on the front is quite informative, with information regarding how much tea to use, water temperature, what to do if steeping for multiple people, ingredients, where the tea was grown (and when! ), and storage information. When I opened the packet, I was immediately drawn into the tea because of the strong vegetal smell. It reminded me a bit of grass, as well as having salty aroma to remind me also of seaweed. The leaves are a bright and dark green and very flat. Nanadan Asamushi Okumidori Sencha consists of certified organic green tea that was harvested in April 2016 in Kirishima, Kagoshima. Storage instructions for this sencha is to have it in airtight storage, in a cool, dry area away from sunlight. Yunomi recommends the first steep in 50°C (122°F) water for 2-3 minutes. For subsequent steeps, the recommendation is to use 70-80°C (158-176°F) water for 30-60 seconds. My initial steep of Nanadan Asamushi Okumidori Sencha was for 2 minutes in 50°C water. 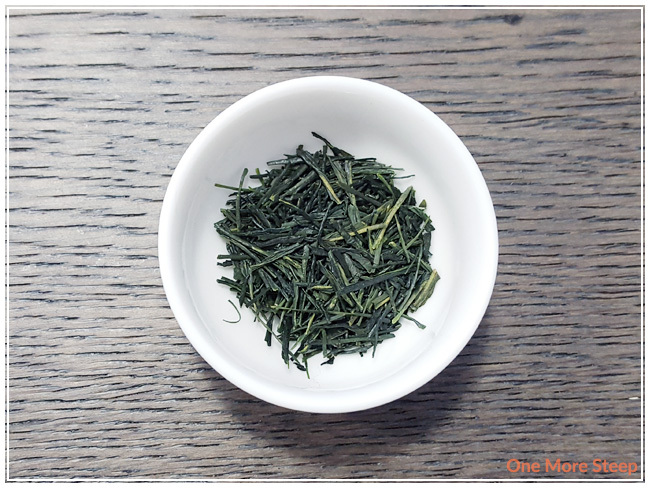 Nanadan Asamushi Okumidori Sencha steeps to a very pale light greeny yellow, as to be expected with a green tea. 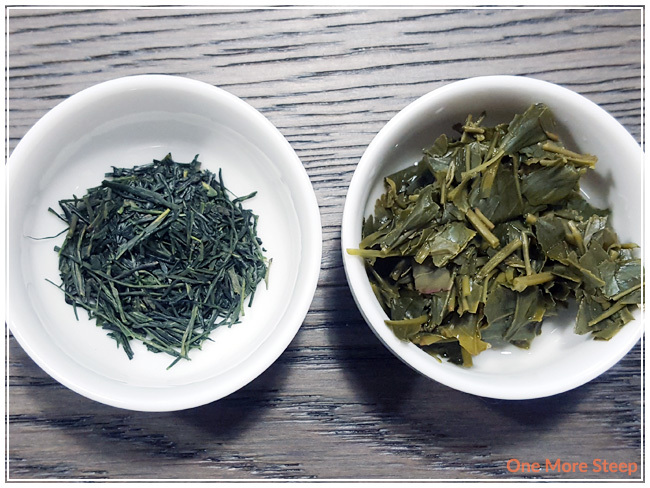 When steeped for the two minutes, I found the sencha to be very smooth – there’s no bitterness or astringency. Green tea is so easily burnt when steeped in water that is too hot or for too long, I’m glad that Yunomi’s steeping instructions were right on the button for a good cup of tea. There’s a good balance of natural sweetness and saltiness in this tea, a nice mixture that results in a good cup of tea. Nanadan Asamushi Okumidori Sencha has a lovely buttery quality to the flavour of this tea, which balances out the sweet and salty well and holds its own in this tea. I generally find sencha to have a natural saltiness to the tea, but a good one is never off-putting. Yunomi suggests that this tea can be resteeped up to three times, which meant that I had to push it for a fourth. I followed their steeping instructions with the resteep temperatures and times (I used the ‘green tea’ feature on my Breville IQ Kettle, which is 175°F). 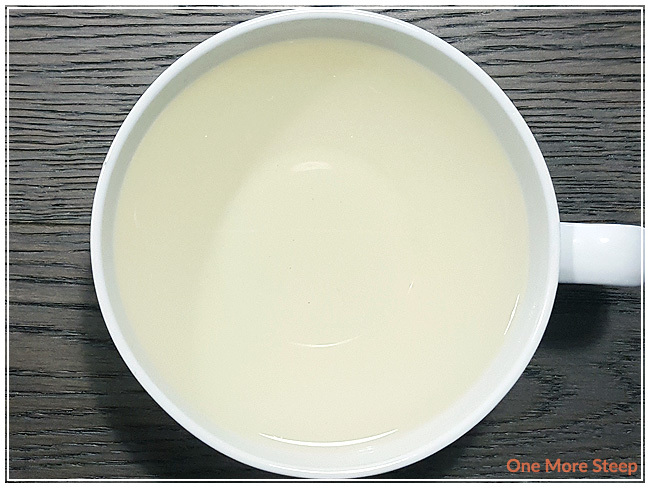 The flavour of this tea remains consistently the same in terms of taste and intensity for the first three resteeps, the fourth resteep (first one beyond the recommended number of steeps) was a bit lacking in flavour. Nanadan Asamushi Okumidori Sencha resteeps well and holds up to the recommended number of steeps by Yunomi. I loved Yunomi’s Nanadan Asamushi Okumidori Sencha. It’s a quality sencha and resteeps amazingly well. 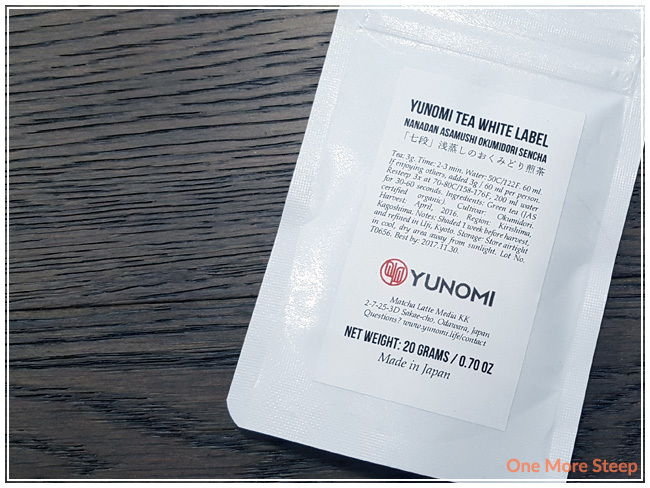 I found that the flavours are good in this traditional Japanese green tea, and the sweet-salty flavour balances out well with the buttery quality of the overall flavour profile. Because of the salty nature of this tea, its quite savoury and I think it would pair well with a meal over dessert.